Are you looking for the ideal gift for someone or would simply like a nautical decoration for your home? If that is the case, call SDL Imports today on 01202 291 122 for the finest Puffin Water Ball items. When it comes to nautical gifts, decorations, and ornaments, there is only one place you need to go and that is SDL Imports. 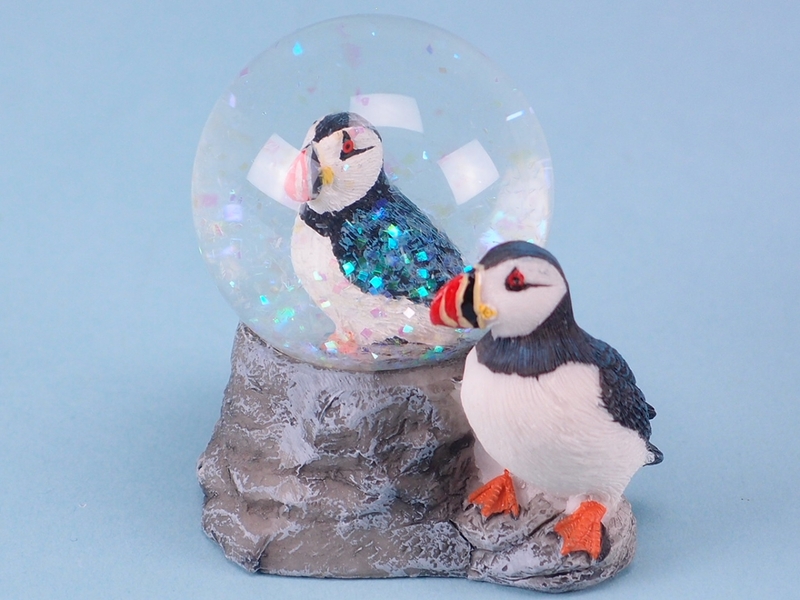 We have a wide selection of items that boast high quality and brilliant aesthetics, including this Puffin Water Ball. 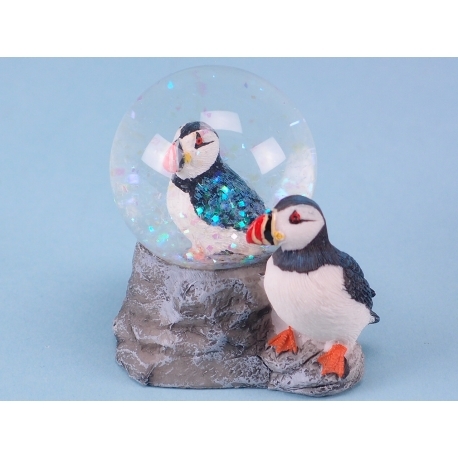 In the style of a snow globe, the twin puffin design stands out with on puffin inside the ball and one outside perched on a rocky outcrop. The water ball itself contains pearlescent flakes, which create a myriad of colour when the item is tipped upside down and then back over again. The high quality nautical resin means this is durable and aesthetically fantastic.